Ranking the seasons of "24" (in anticipation of "24: Legacy"
I can't wait for the 2017 Super Bowl to be over. Not because I dislike football; I feel guilty about how much I like watching the concussion-inducing sport. 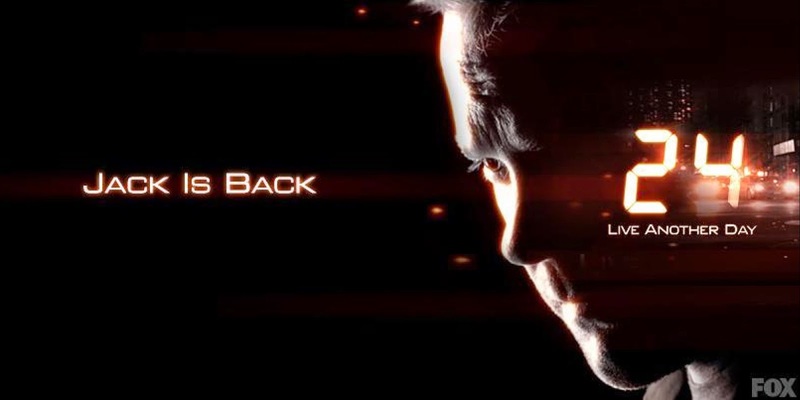 It's just that when the Super Bowl ends, "24" returns. A good friend of mine (in real life and on Facebook) made an interesting and provocative assertion, namely, that every incarnation of "Star Trek" has been worse than the previous series. I responded that I didn't think the original series (TOS) could be compared to the others, because its production values, tone, and acting were so different; and that I agreed with the assertion as to the offspring except that I believed that "Deep Space Nine" (DS9) was superior to its predecessor. Naturally, this being Facebook, a time-sucking argument ensued. Anyway, my friend then asserted that the best episodes of TOS were better than the best episodes of the other series. "Best" is going to be subjective, of course, but I decided to come up with my list of the five best episodes from each of the series.